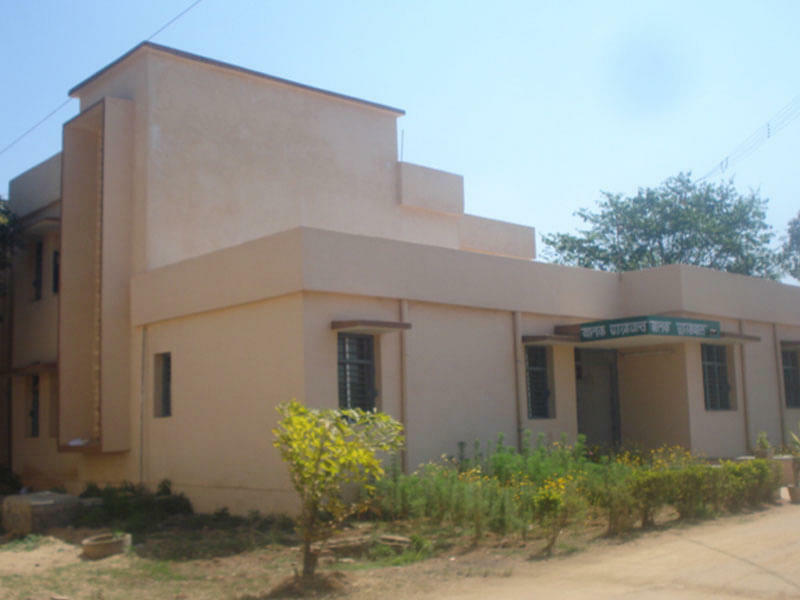 Shaheed Gundadhur College of Agriculture & Research Station was established as Zonal Agricultural Research station after considering the research possibilities in the zone Raipur, thus the foundation stone was laid by the govt. of India with three All India Crop Research projects during the 7th five year plan. 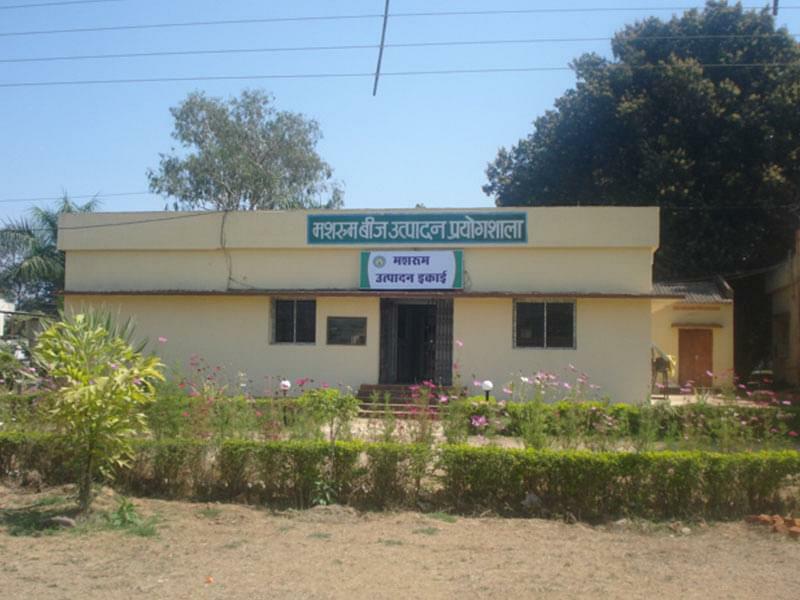 The agricultural station was converted into SGCARS to promote the agriculture education in the state. Why to join Shaheed Gundadhur College of Agriculture & Research Station? Exposure to sites: SGCARS provides its students the exposure visits to various centres and sites like “Aasna Park”, “Kanger Valley National park” to make them interact with various help groups and to provide them knowledge of forest trees and plantation crops. Projects and Research: The college are undergoing several research and project work like “All India Coordinated Research Project on Cashew, Palms, Rice, Small Millets, Tuber crops etc”, “Evaluation of public and private bred varieties and hybrids”, “Research for high yielding varieties and processing” etc. Training organized on and off campus: SGCARS has conducted many training programmes and events like “One day farmers training organized on Tuber crop, coconut crop, Line seed production” and many more.